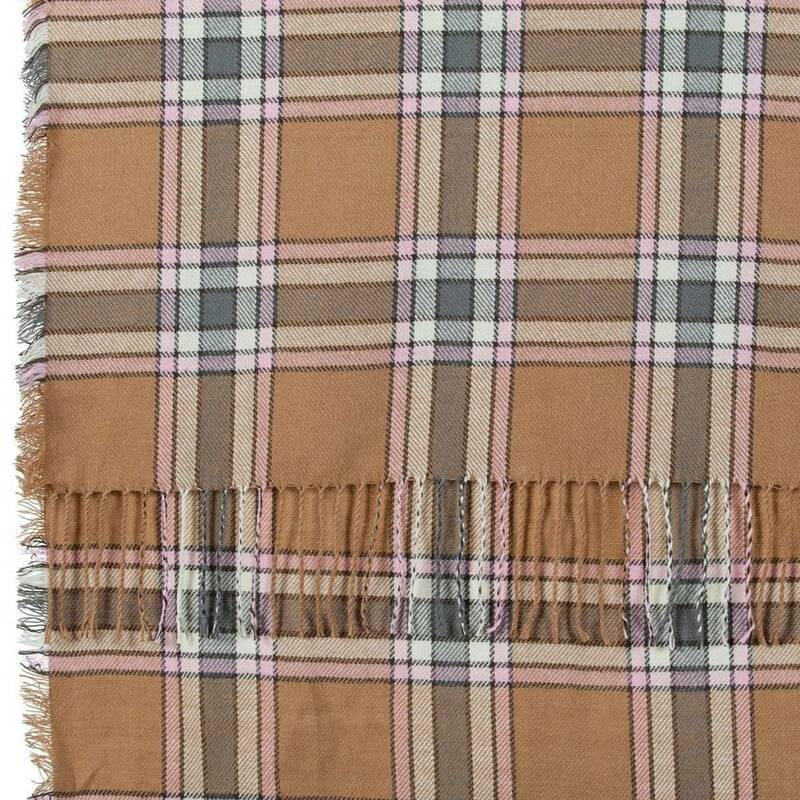 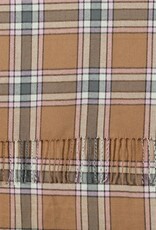 Embrace the cold weather with the Rockflowerpaper Plaid Wrap! 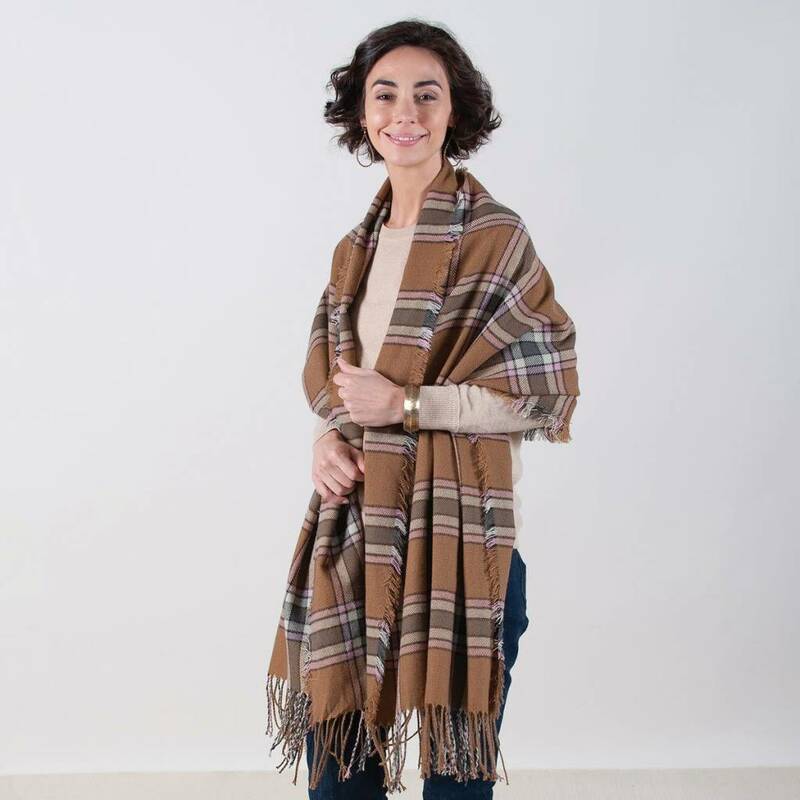 The neutral, and oh so warm blanket scarf can be worn with anything, proving itself to be a go-to piece that will keep you cozy all season long! 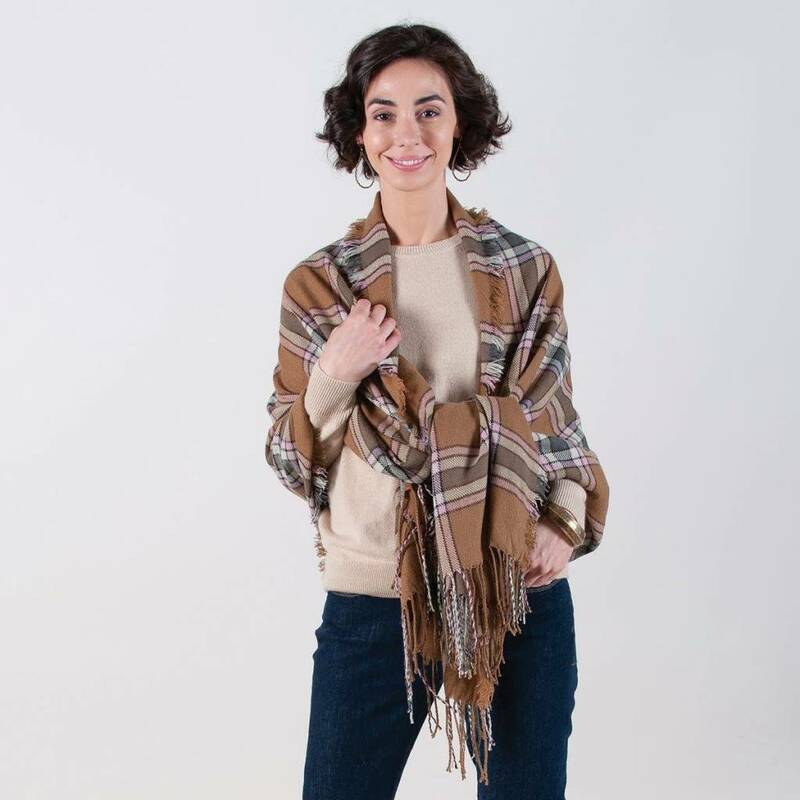 Wear as a wrap while you’re out and about, a throw blanket while you’re lounging, a chunky scarf when it’s super chilly outside, and cinch with a belt for added flair.